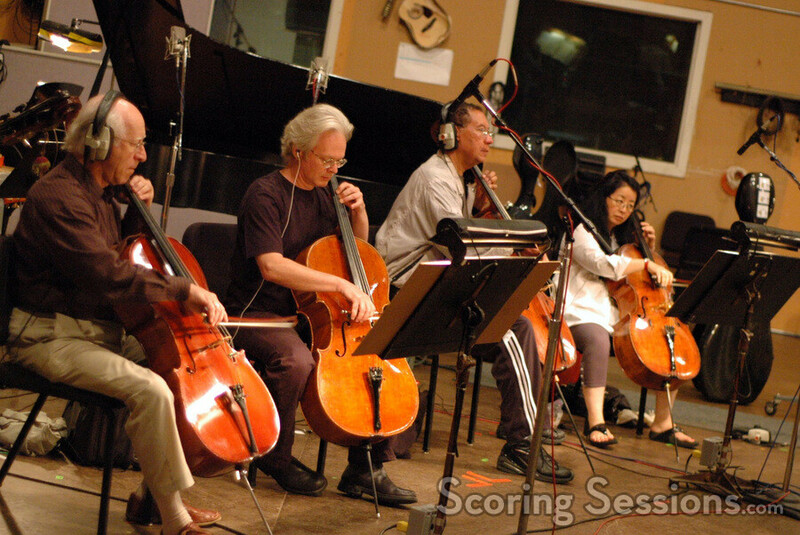 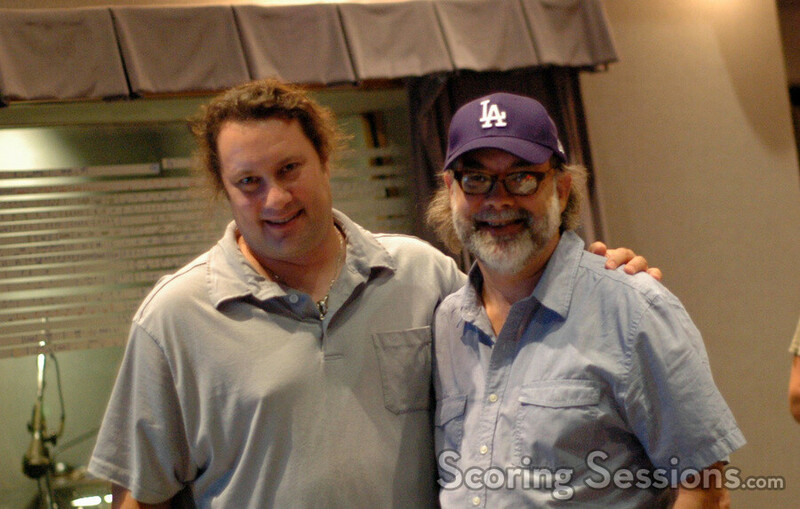 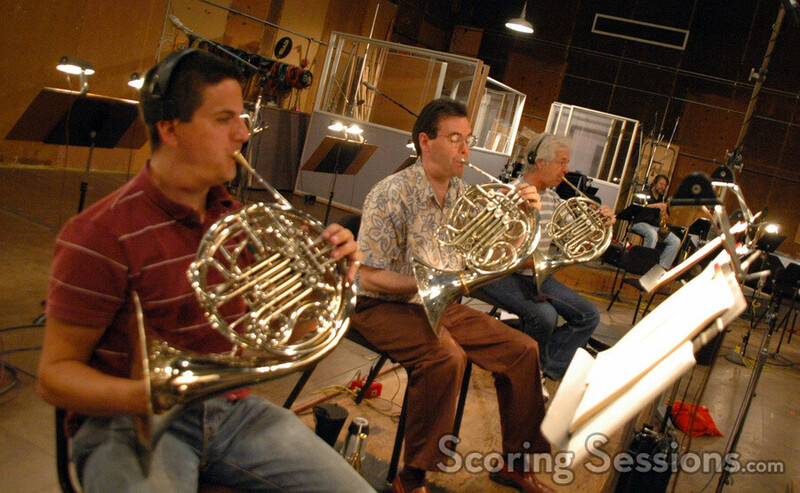 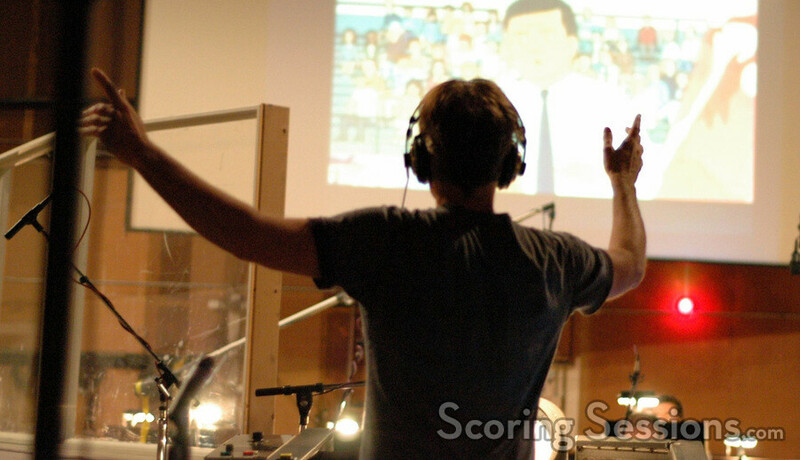 Towards the end of this past summer, composer Roger Neill recorded his score for the series finale of "King of the Hill", the Mike Judge animation comedy that had run for the past twelve years on FOX. 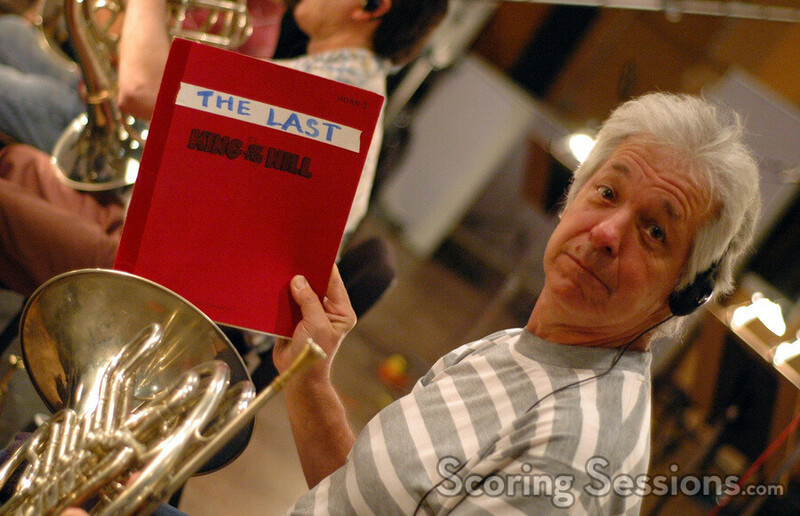 The finale episode aired in September, but now we’re able to bring you the exclusive photos from the historic session. 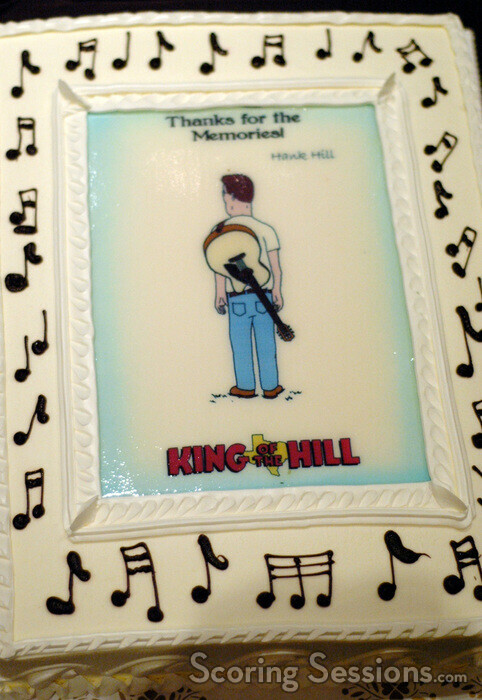 Below is a small sampling of photos from the event; be sure to click through to the gallery for all of the pictures!